Its time for Tableau on tour London, standing in for Emily is Fi Gordon, a kiwi all the way from Oz. We talked to James Eiloart. 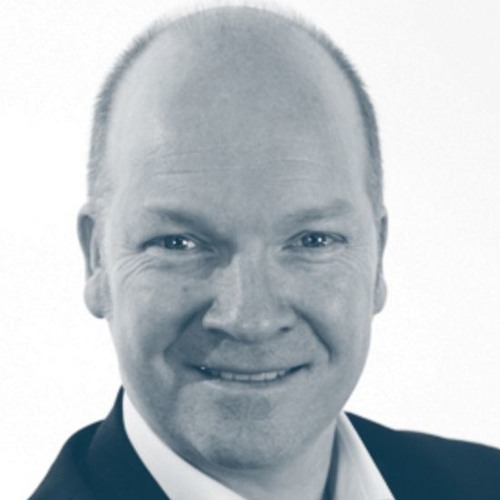 James is Tableau's Senior Vice President in the EMEA region and one of this years keynote speakers. We chatted with him live at the conference, talked about what he was speaking on and his Tableau 10 highlights.